Lollipop Bite Blocks™ are an “off the shelf” intraoral positioning system that can be used without any customization. 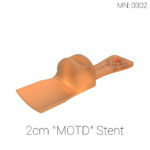 Designed to serve patients on a constricted time line or that are unable to use a custom IPD for whatever the reason may be. 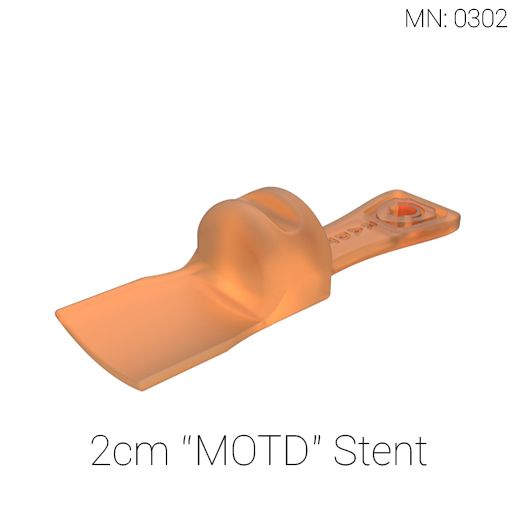 Each stent incorporates design characteristics that we learned through the creation of our custom IPD’s and are designed to fit specific positioning needs. If you would like more information, please contact us and we would be more than happy to answer any questions you may have. 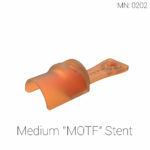 This stent positions the patients tongue either to the right or left in the patient’s mouth to help move the tongue away from the field of treatment. It is intended for treatment sites that may be more hemispherically located, for instance on the outer portion of the cheek or jaw where having the tongue pushed to the opposite side of the mouth creates a large enough separation that the effective dose of radiation is drastically reduced. 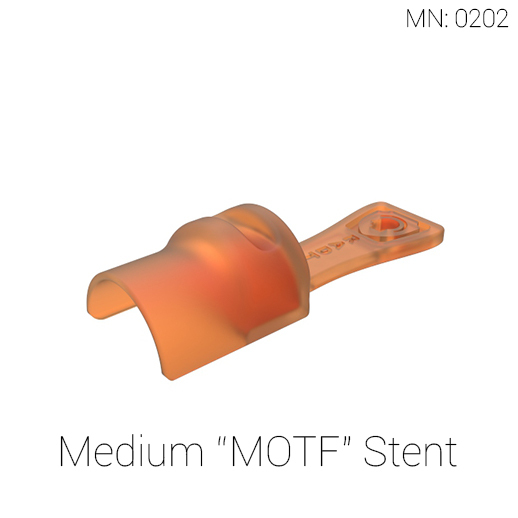 This stent positions the jaws with a wide incisal separation and has a tongue positioning paddle that not only covers the top portion of the tongue, it also opens an area over the lower front teeth to allow the tongue to be positioned as far forward as possible. 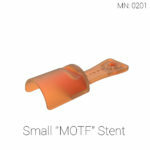 These stents are intended for base of tongue, esophageal, and neck lymph node treatment sites as well as anywhere that elongating the tongue and creating separation of the jaws is desired. 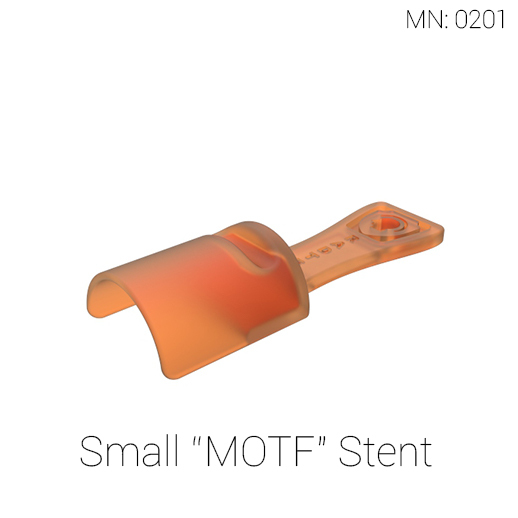 This stent has a range of incisal separations that create separation between the upper and lower jaw while the tongue positioning paddle is flat against the lower teeth. This stent allows for the tongue to be kept low against the base of the mouth with a large separation between the upper and lower jaw. These are most useful for treatment sites in the maxilla, the upper palate, and the nasopharyngeal regions. The Lollipop BiteBlock™ is made from USP class VI, ISO 10993-1:2009 certified material and is designed to be used by a single patient, for the duration of their treatment. 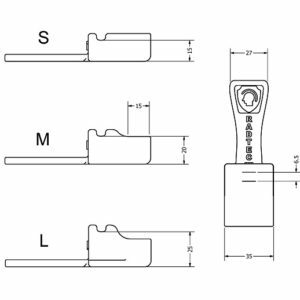 The device can be steam sterilized per our guidance procedures, which can be found in the instructions for use as well as in the materials specifications sections. 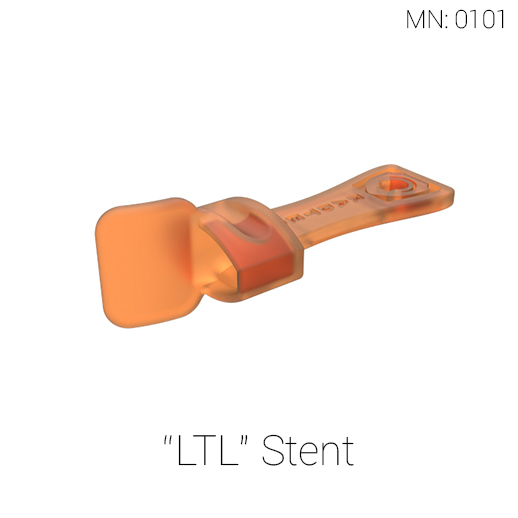 The Lollipop Bite Block™ is to be used only under the care and supervision of trained medical personnel. Intended for single patient use, with multiple sessions not to exceed a maximum of 24hours total time in mucosal membrane contact. See materials specifications for more information about specific material designations. Inspect for any flaws or defects prior to use. Disinfecting: Recommended — Clean with non-chemical products. If chemical disinfection methods are necessary, ethanol solution is recommended. Sterilization: Recommended — steam sterilization in autoclave, or gamma-ray sterilization. Steam sterilization in an autoclave can be done with the printed guide in a pouch. Recommended autoclave cycles are 15 minutes at 121 °C or 3 minutes at 138 °C. 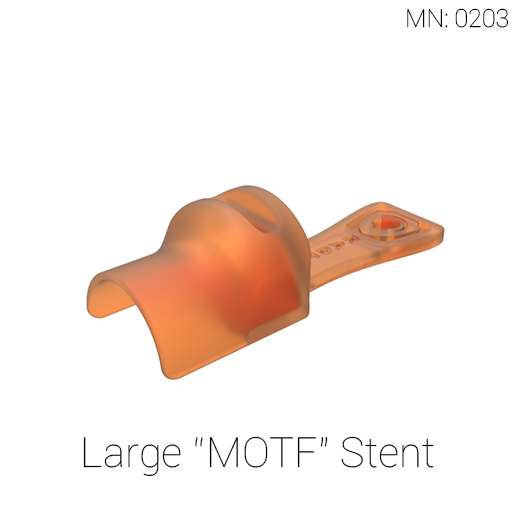 Place the device in the patient’s mouth, making sure the selected size is correct. 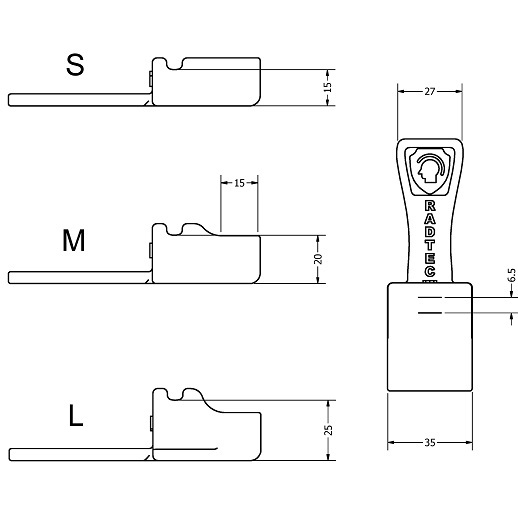 Fit the thermoformed mask and other positioning apparatuses per the manufacturer’s specifications (leaving adequate space around the handle so as not to cause pressure or other fitment issues). Proceed with treatment planning and subsequent treatment procedures, making sure to inspect and clean the device prior to each use. Always clean and inspect the device for defects, flaws, or incongruities prior to each use. 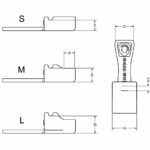 If any defects or abnormalities are found, discontinue use immediately. Disposal: Dispose of in accordance with governmental regulations (community, national or regional). Contact a licensed professional waste disposal service to dispose of this mixture. As with all foreign substances, do not allow to enter storm or sewer drainage systems. Avoid release into the environment.